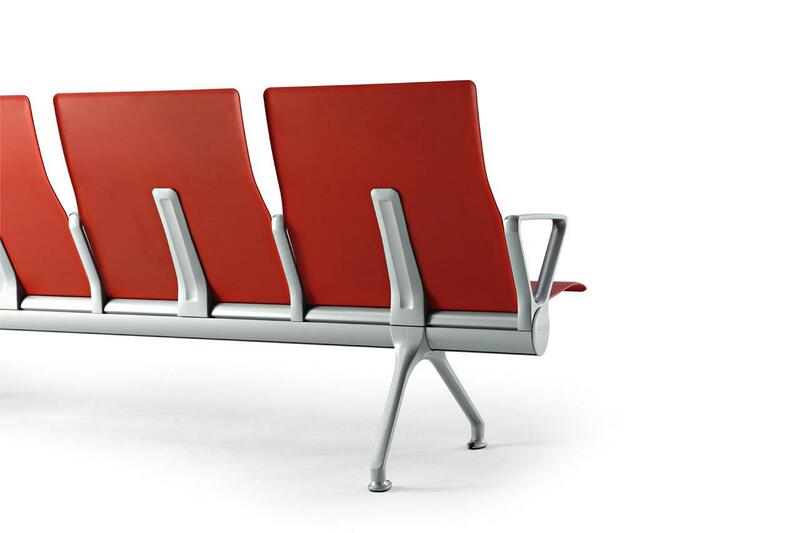 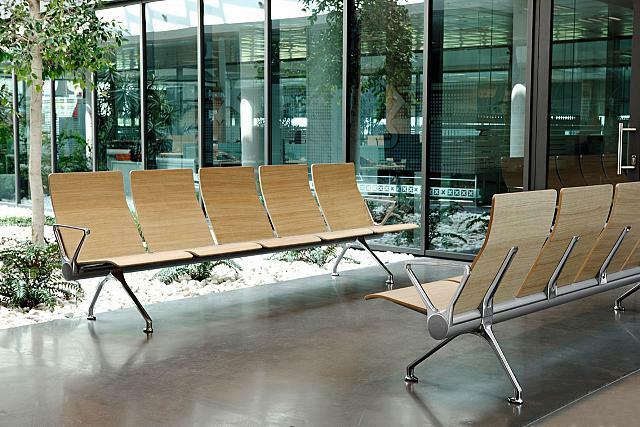 AVANT has an ergonomic design that satisfies the anthropometric requirements of all kind of users. 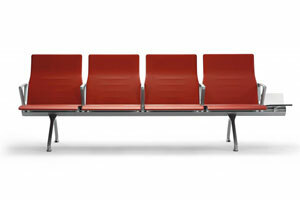 Seat and backrest are independent. 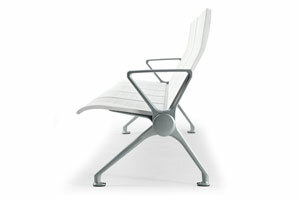 The backrest follows the curves of the body providing lumbar support. 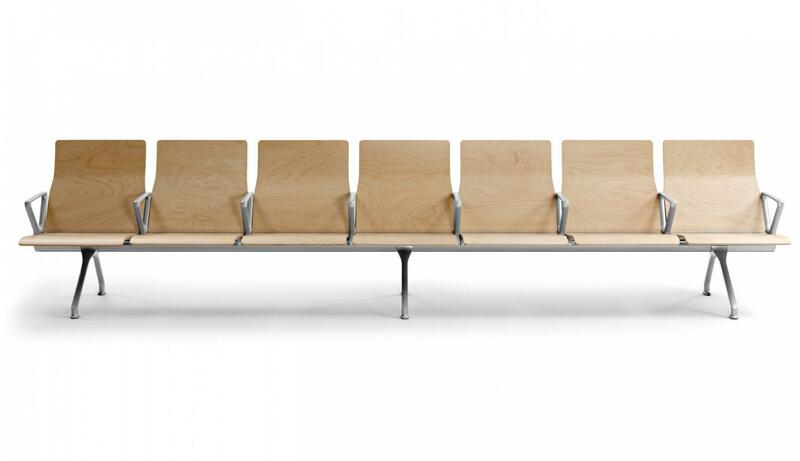 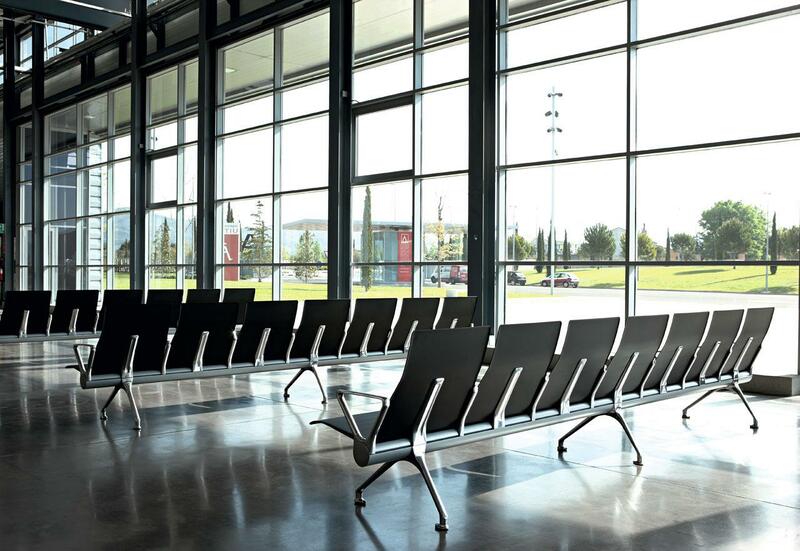 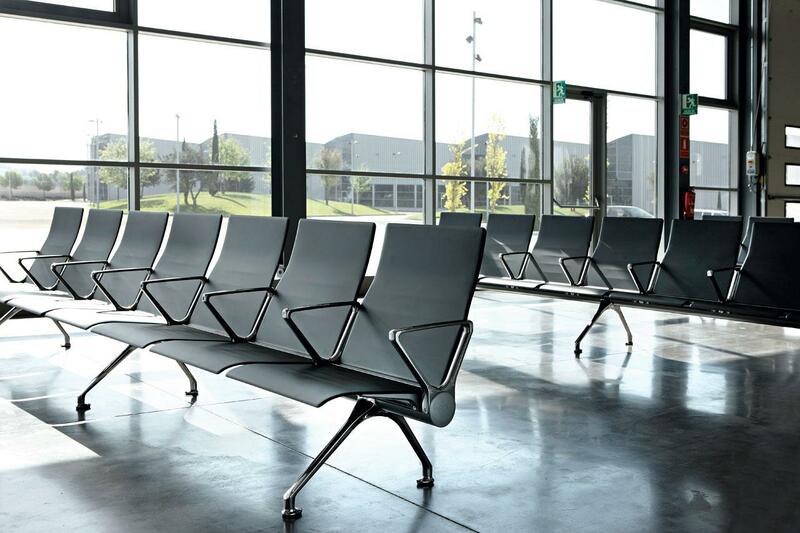 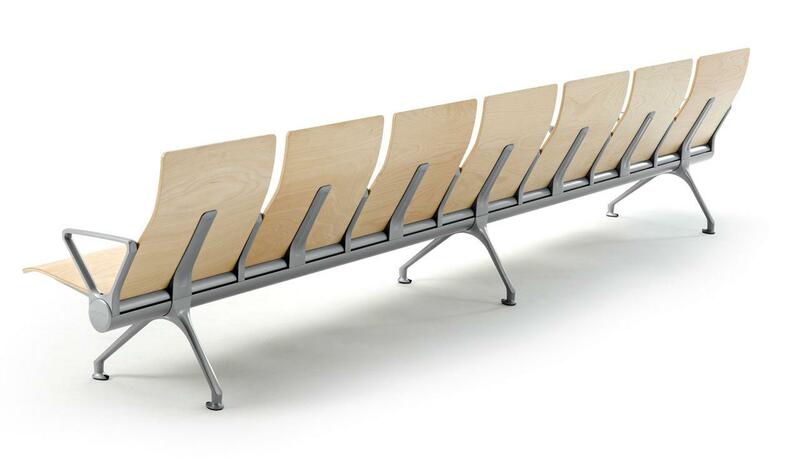 AVANT offers great versatility to waiting areas; a great design makes possible to create multiple configurations, adapting the benches to different distributions. 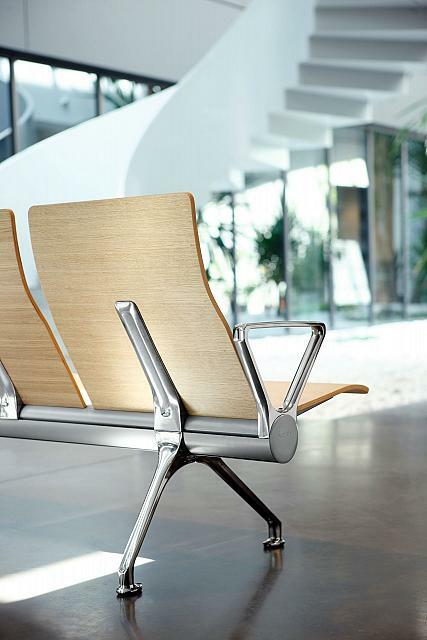 Conceived under the Ecodesign standard, AVANT uses latest technology materials and manufacturing processes. 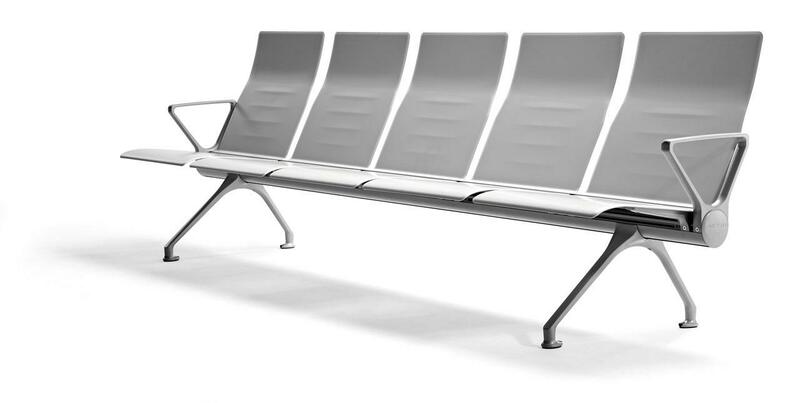 Its life cycle allows a significant decrease in the environmental impact of daily operations, where durability and ability to replace each piece will allow a longer lifespan of the product. 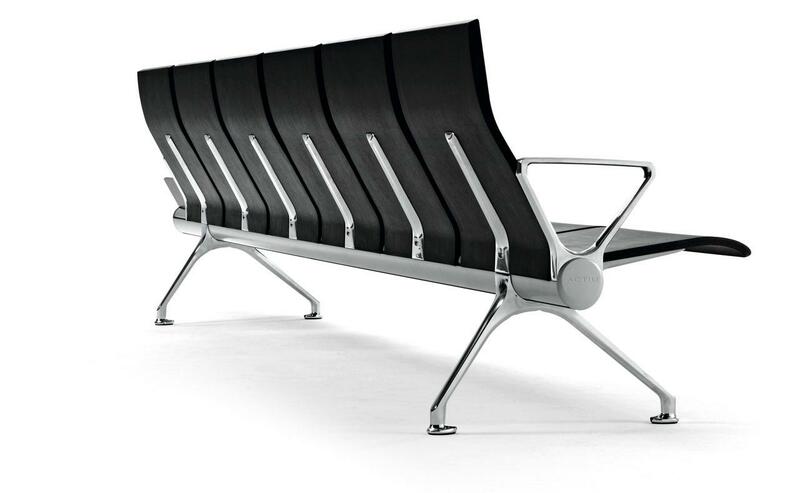 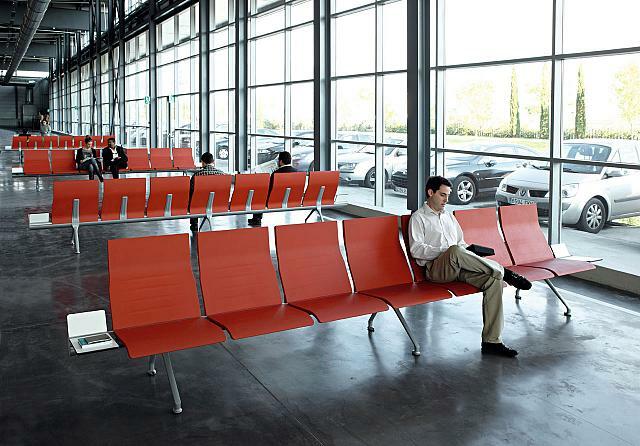 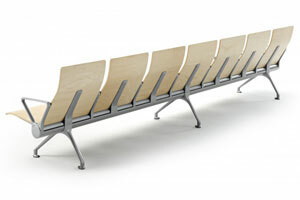 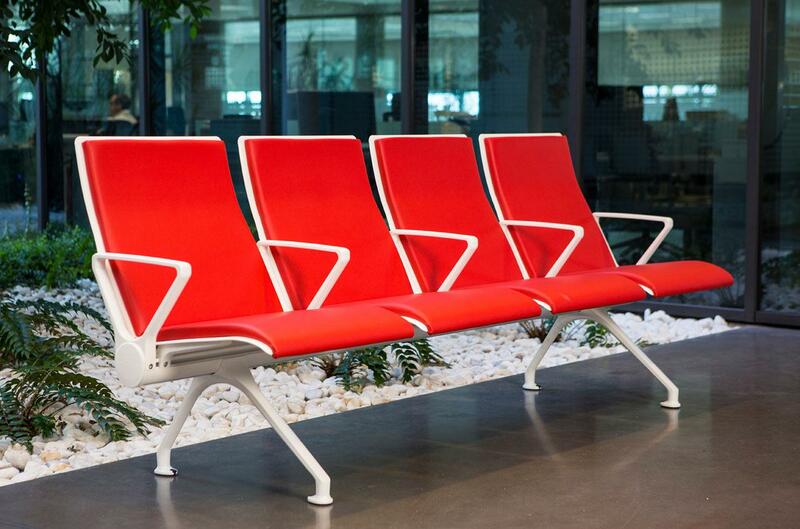 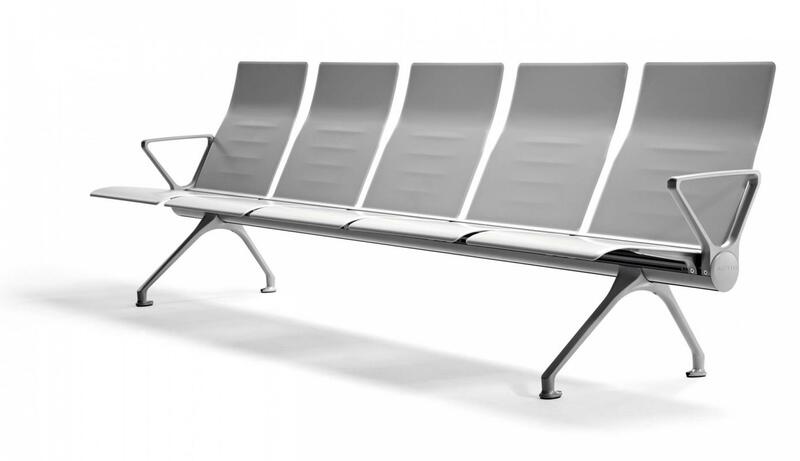 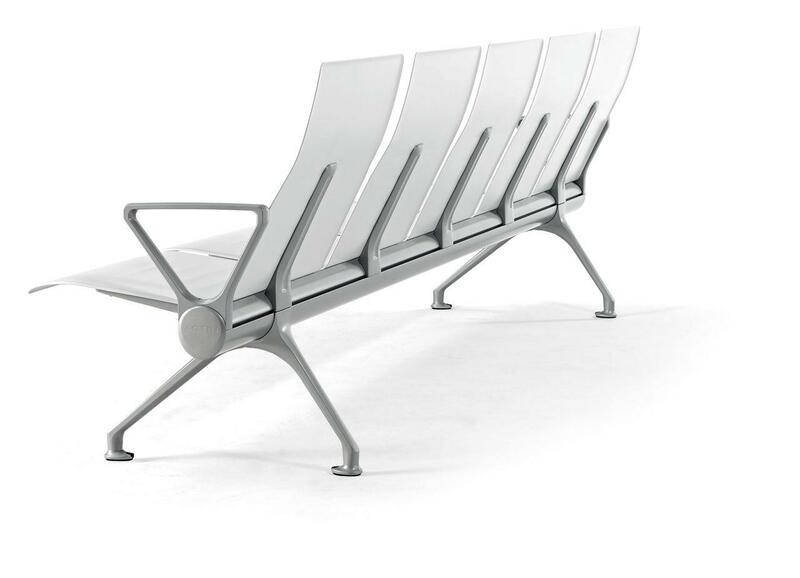 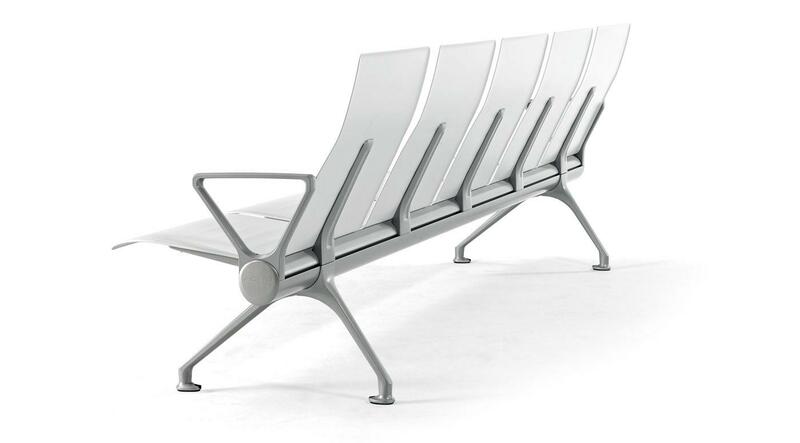 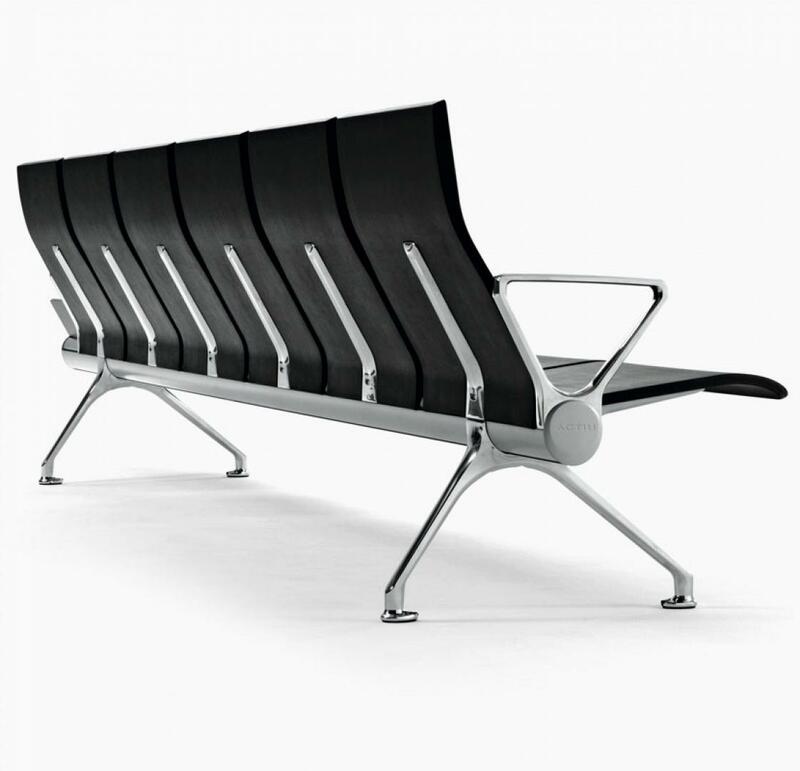 AVANT is a modular bench system with a soft lines design and a great quality look.